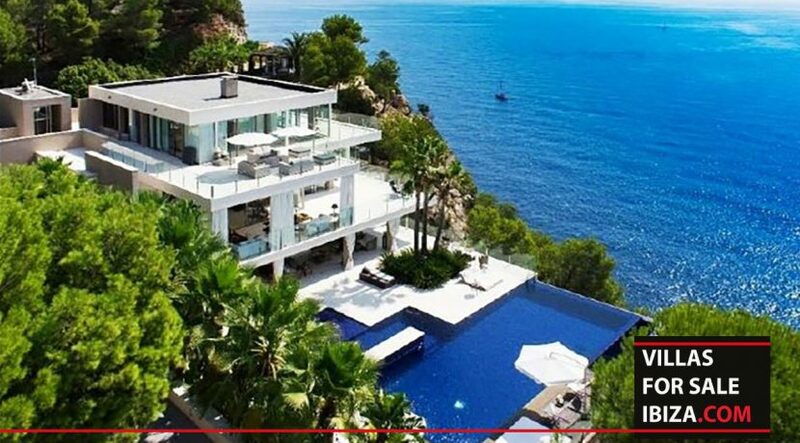 SAN JUAN- FOR SALE. 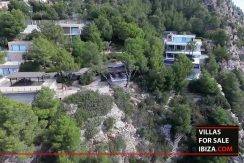 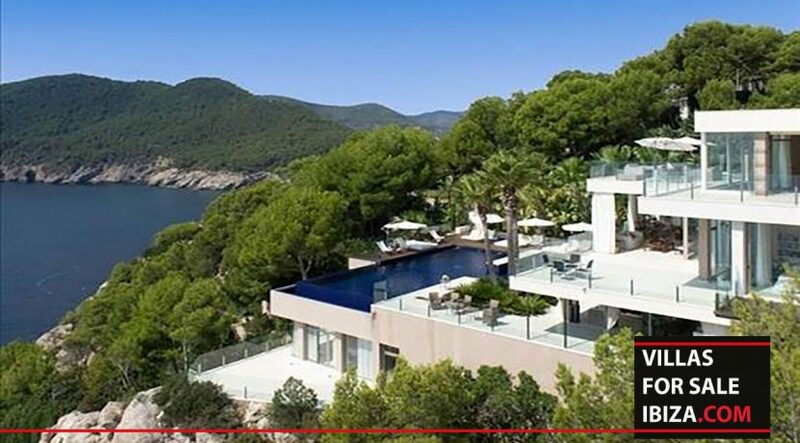 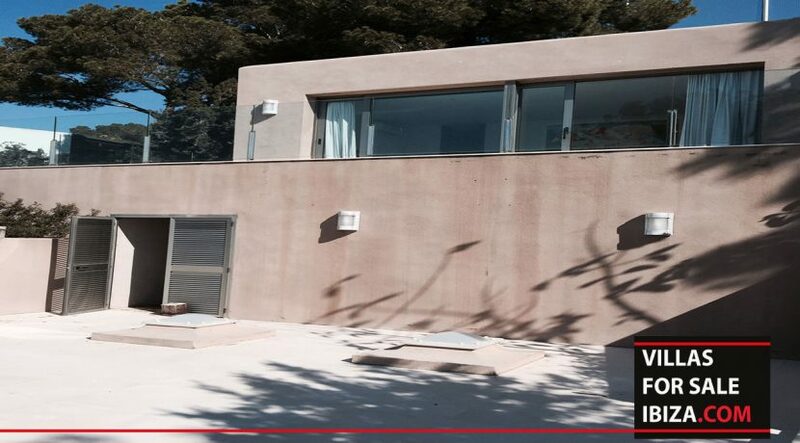 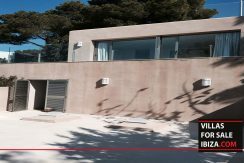 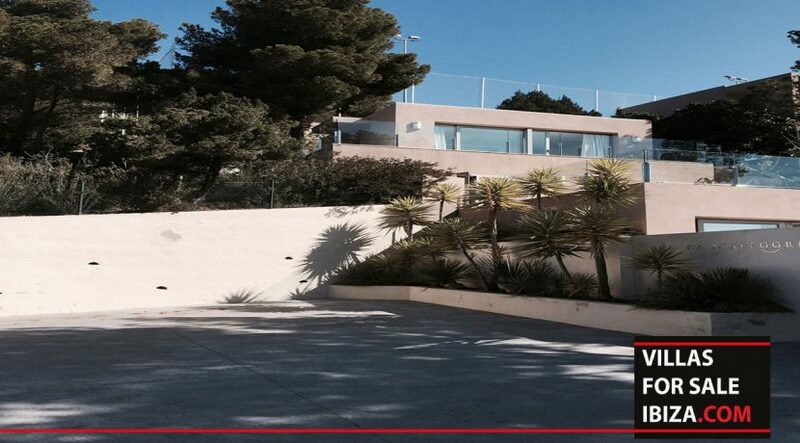 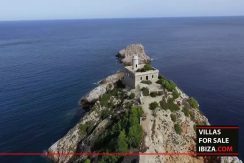 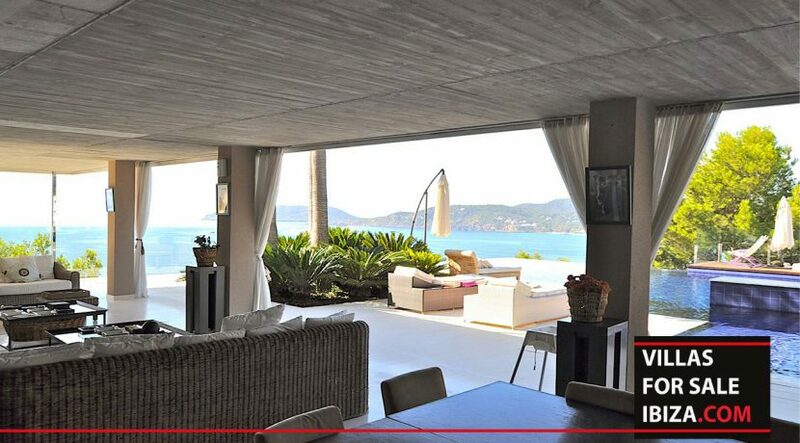 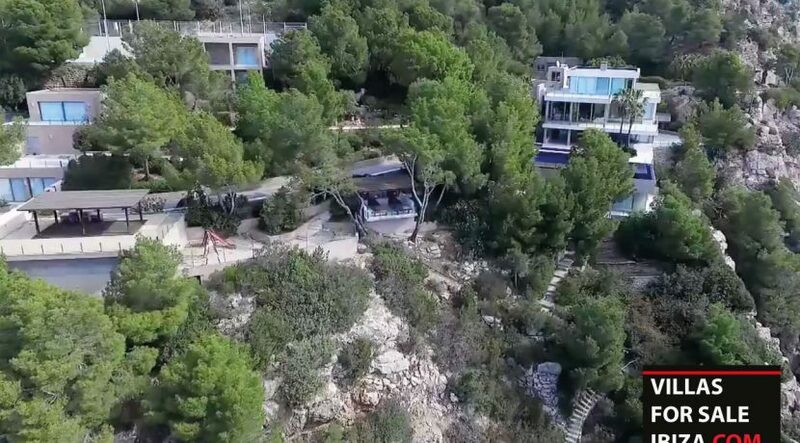 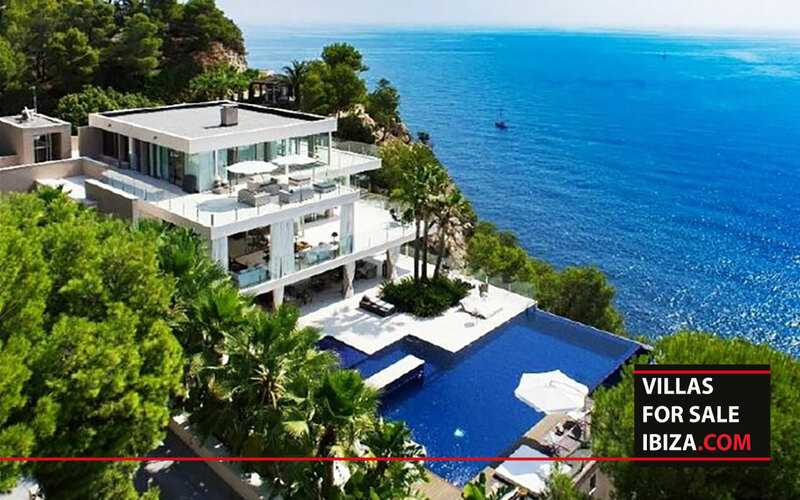 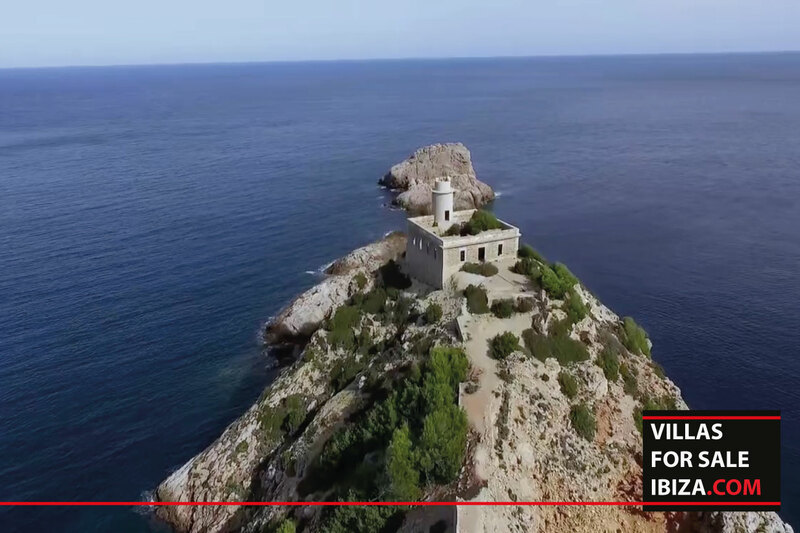 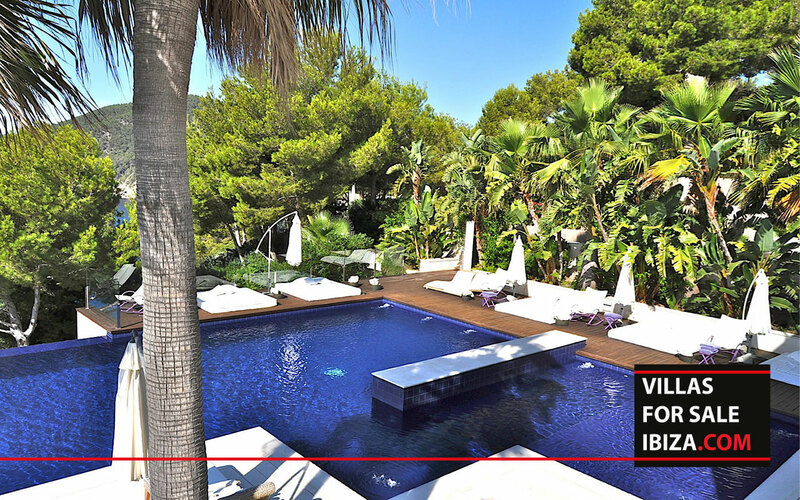 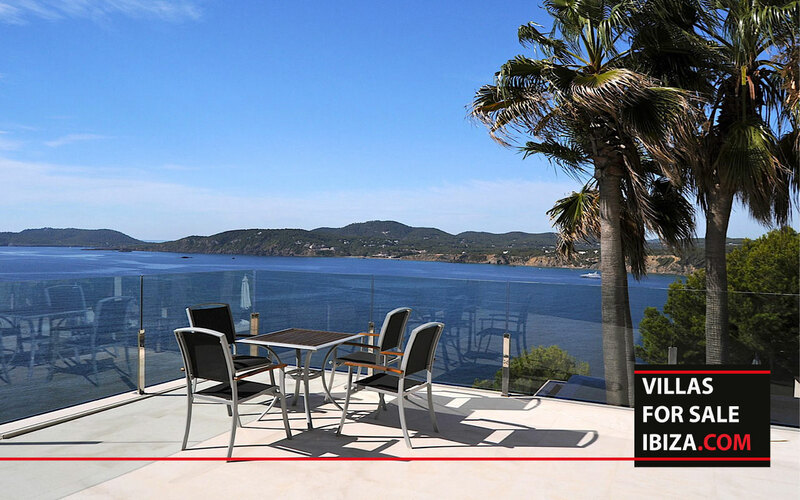 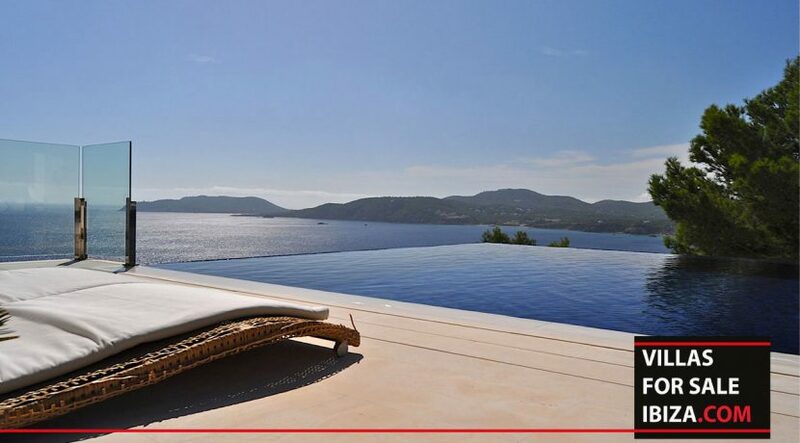 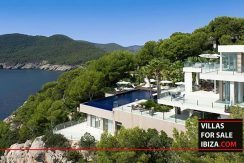 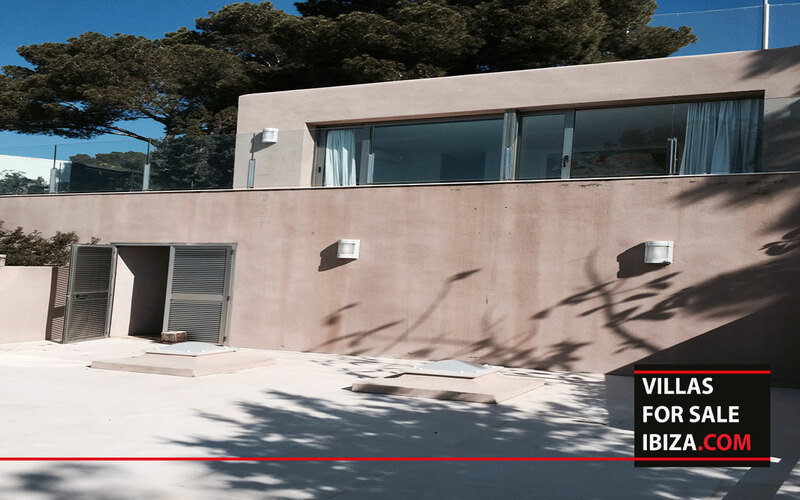 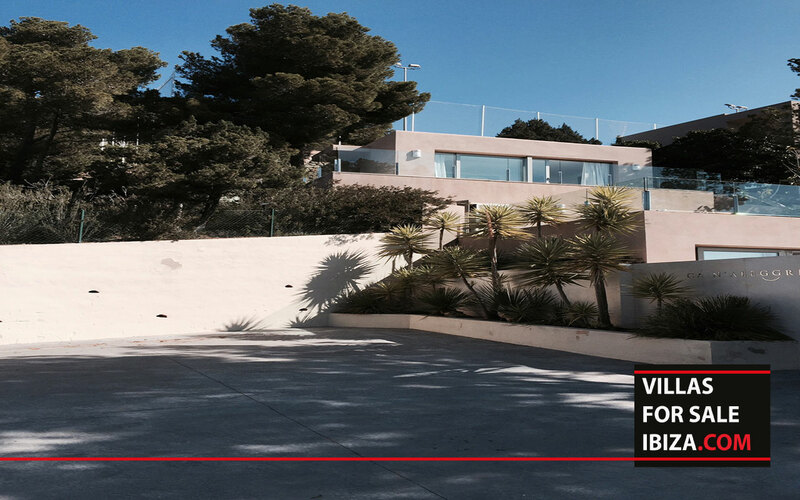 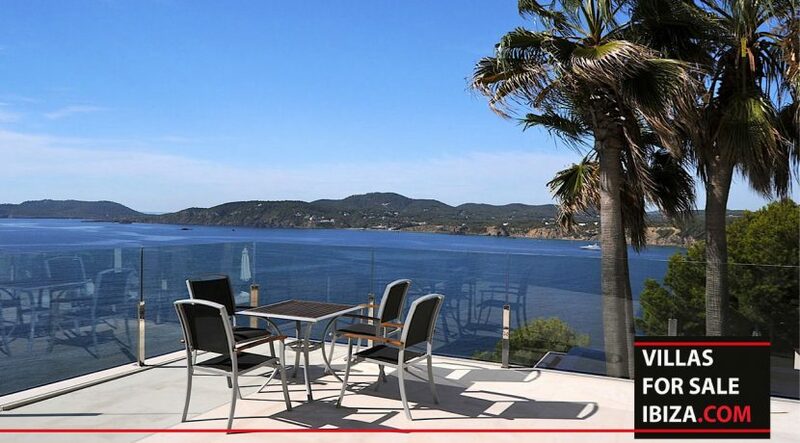 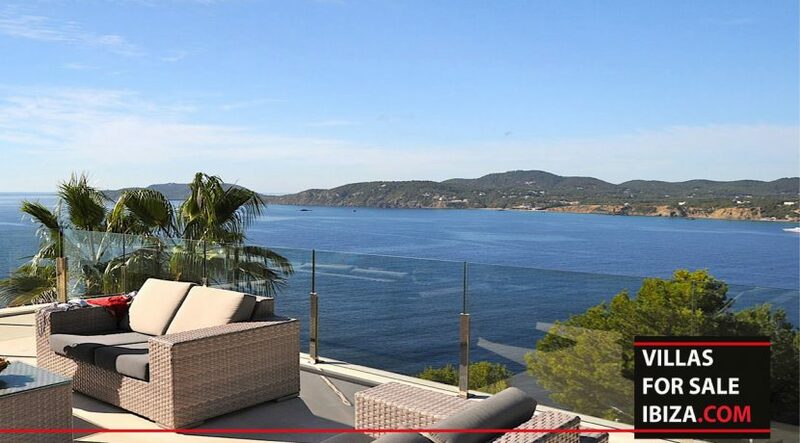 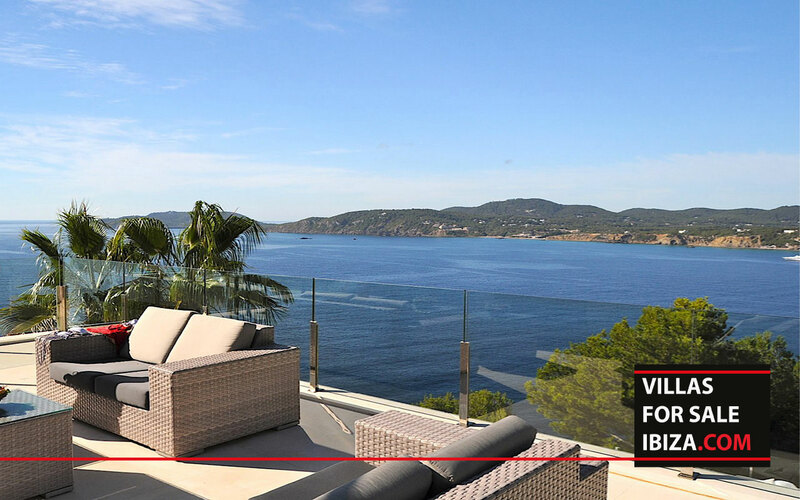 A sneak preview of one of the few real mansions left on Ibiza. 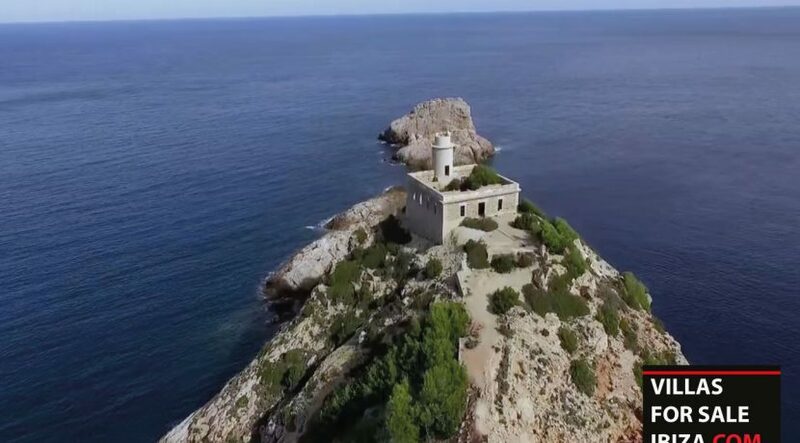 It is settled in the spectacular San Juan cliffs, the first line to the sea, consisting of four separate structures: the main house, two guesthouses, and a servant house. Beautiful paths and gardens connect the houses. 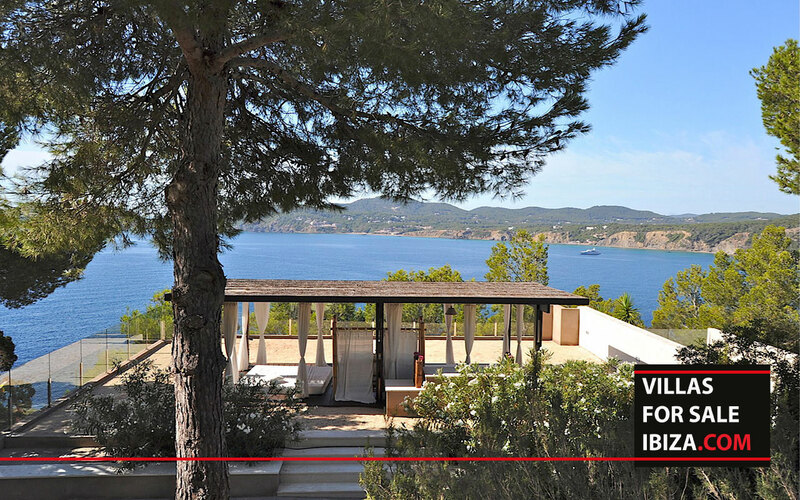 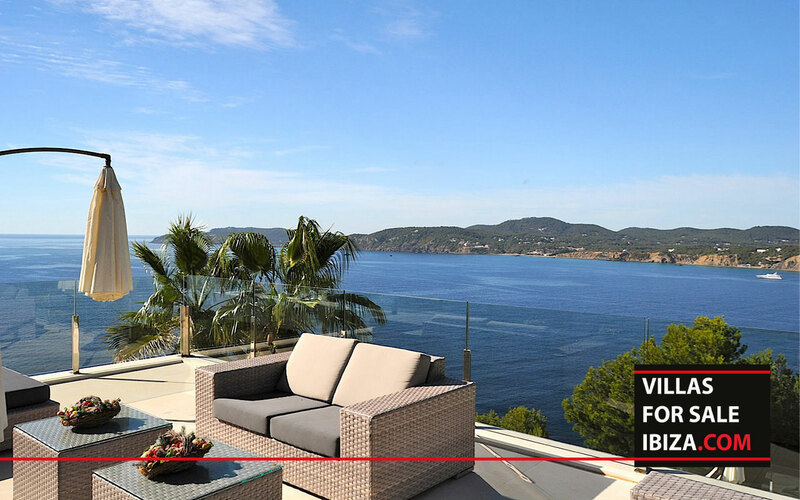 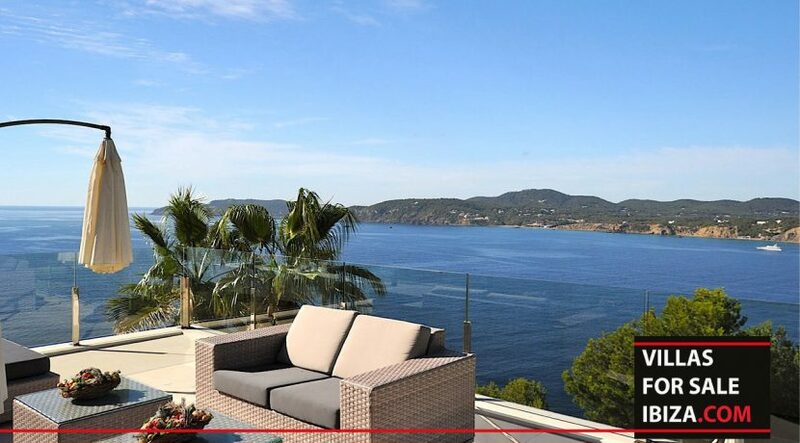 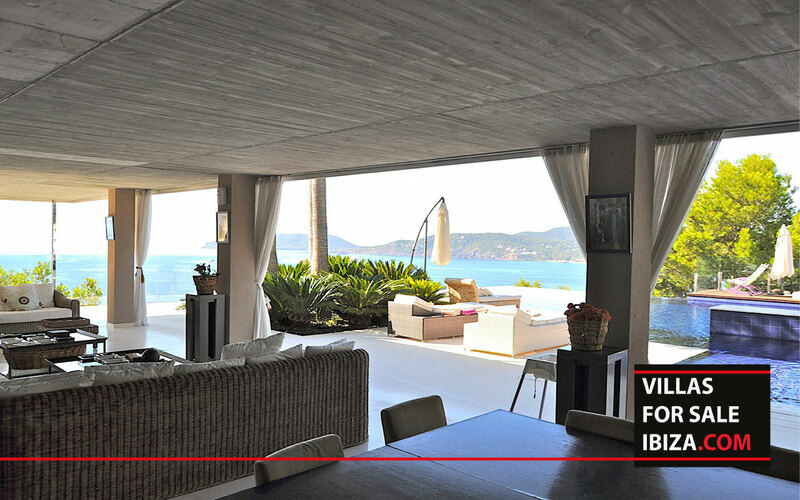 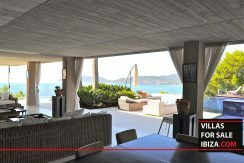 Several chill-out areas, a summer kitchen with dining place, various terraces, the huge pool area, a tennis court, and the old lighthouse are just a few of the features of this exceptional property. 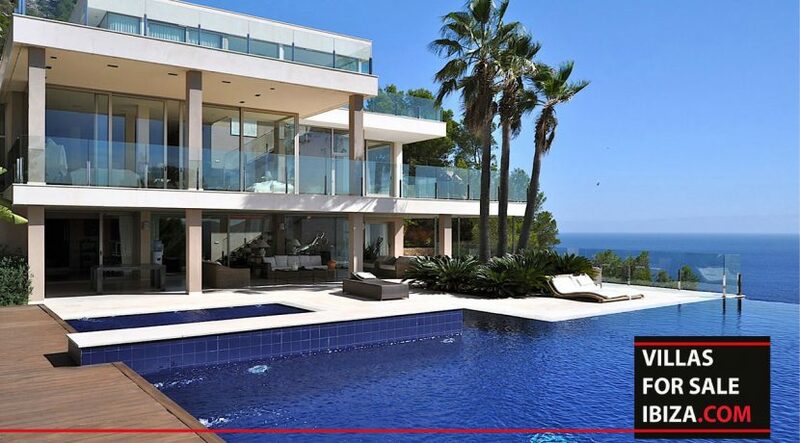 Private access to the sea allows one to arrive by yacht. 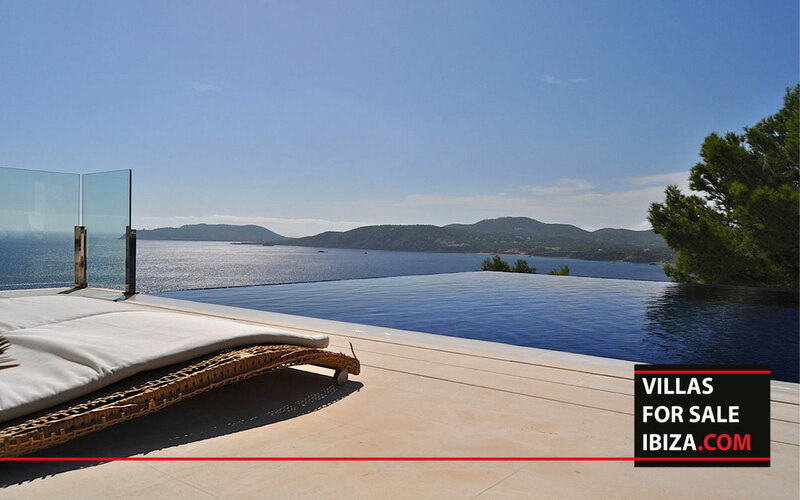 At sea level, one enjoys the place by using one of the three platforms. 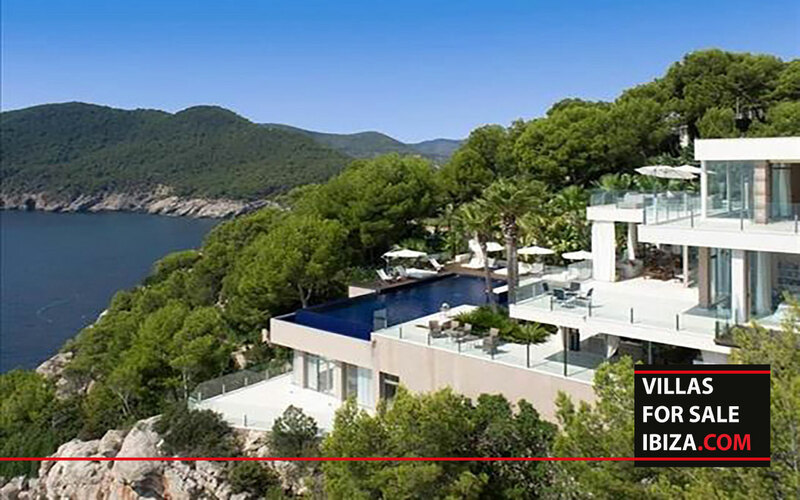 A truly special property. 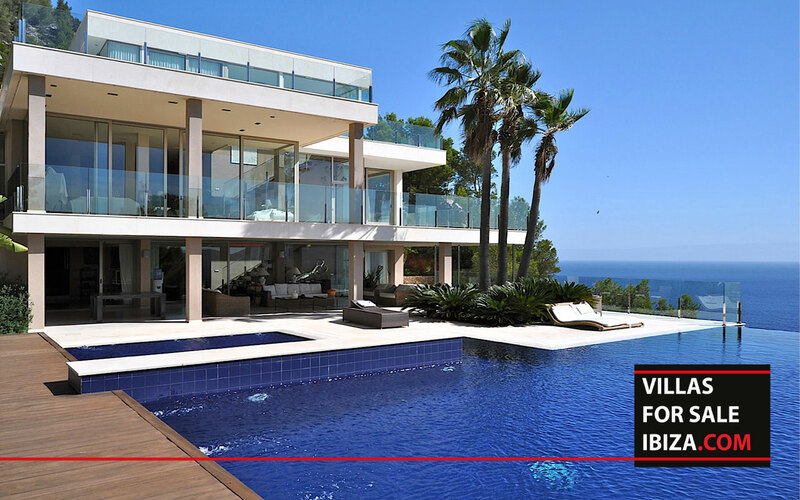 Please enquire for exclusive access to full details.